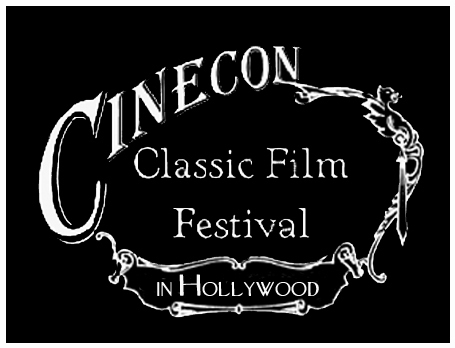 “Forgotten Hollywood”- Labor Day Weekend at Cinecon 49! This year, I have expanded my stay at the Memorabilia Show at Cinecon 49. I’ll be spending Labor Day Weekend (Saturday and Sunday) autographing copies of my Forgotten Hollywood Book Series for interested patrons. The fun and festivities between screenings of rare motion pictures takes place at the Loews Hollywood Hotel at 1755 N. Highland Ave. I expect to arrive each day by 11a. Julie Harris was the Grand Dame of Broadway, collecting five Tonys for performances spanding six decades. She was a member of the American Theatre Hall of Fame, and received the Lifetime Achievement Tony Award in 2002. 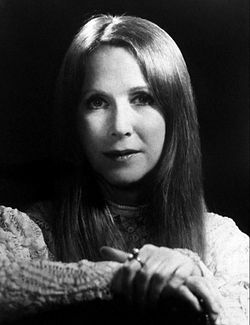 Julie Harris joins Audra McDonald and Angela Lansbury as the actress with the most Tony wins (5). In 1994, Harris was awarded the National Medal of Arts. In 2005, she was named a Kennedy Center Honoree. The talented actress even earned a Grammy for work originating on Broadway. 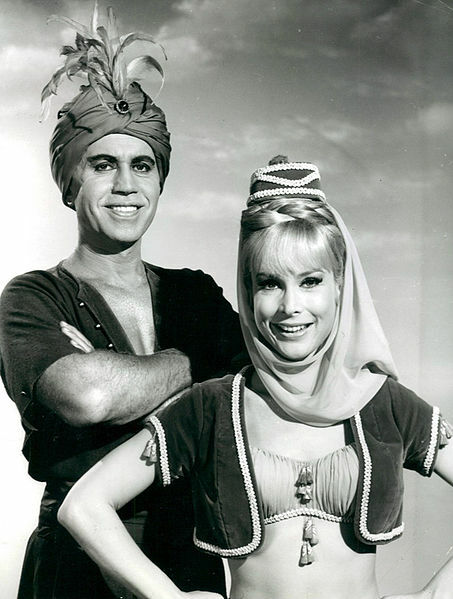 The immensely talented Julie Harris was 87. NBC will rebroadcast a 1963 Meet the Press interview with Martin Luther King Jr. in honor of the March on Washington’s 50th anniversary, next week. 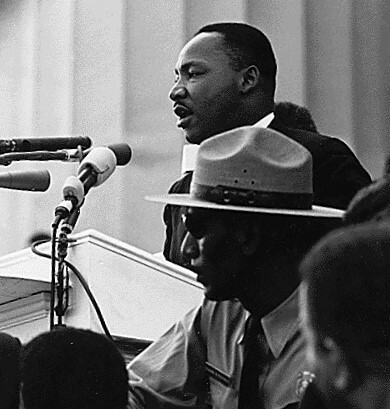 King appeared on the news show three days before his landmark I Have a Dream speech at the August 28th, 1963, Civil Rights March. On the day of the anniversary, President Obama will speak from the steps of the Lincoln Memorial. He will be joined by former presidents Bill Clinton and Jimmy Carter. Churches and groups have been asked to ring bells at 3 p.m. Wednesday, marking the exact time King spoke. This moment is captured on a new postage stamp, unveiled Friday, to commemorate the civil rights movement. Earlier this year, the Postal Service issued stamps paying tribute to the Emancipation Proclamation and civil rights pioneer Rosa Parks. Meet the Press’ Special Edition: Remembering the Dream will air Sunday on NBC owned stations and affiliates, and on New England Cable News. Most stations will air this immediately before, or after, the regularly scheduled episode of Meet the Press (check local listings). The half-hour interview with King and NAACP leader Roy Wilkins is scheduled a half-century to the day after its original showing. It will be available online afterward. 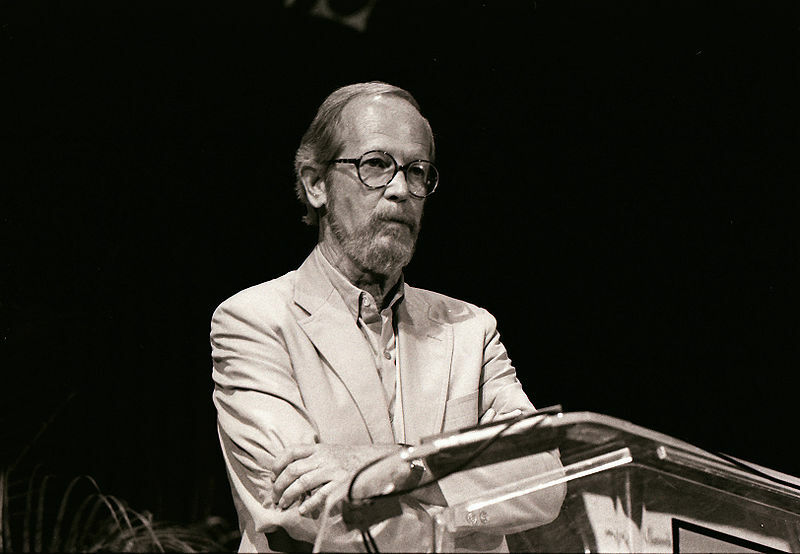 Elmore Leonard was a novelist and screenwriter. His earliest published novels in the 1950s were Westerns, but Leonard went on to specialize in crime fiction and suspense thrillers, many of which have been adapted into motion pictures. He was the master of his genre; the Dickens of Detroit; the Chaucer of Crime. 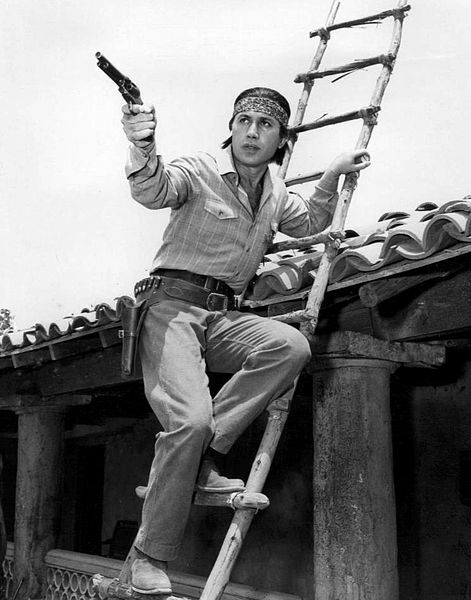 Influenced by the glamorization of criminals, such as Bonnie and Clyde, Leonard would later become the chief proponent of the modern crime drama. Leonard had his first success in 1951 when Argosy published the short story Trail of the Apaches. When 20th Century Fox bought the rights for $10,000 in 1967, he quit the ad business to write full time. Among his many works that translated well into motion picture include 3:10 to Yuma, Hombre, Mr. Majestyk, 52 Pick-Up, and most notably, Get Shorty. Actors who excelled in interpreting his words: Glenn Ford, Van Heflin, Burt Lancaster, Charles Bronson, Paul Newman, and John Travolta. Every novel Elmore Leonard wrote from the mid-1980s on was a best-seller, and every fan of crime stories knew his name including George Clooney and Quentin Tarantino. Last fall, he was the first crime writer to receive an honorary National Book Award, a prize given in the past to Philip Roth, Norman Mailer and Arthur Miller. He helped achieve for crime writing what Stephen King did for horror and Ray Bradbury for science fiction… and it revived the genre, which had taken a siesta after the demise of film noir. There are more than 200 letters exchanged with Olivier, to whom Leigh was married for 20 years. 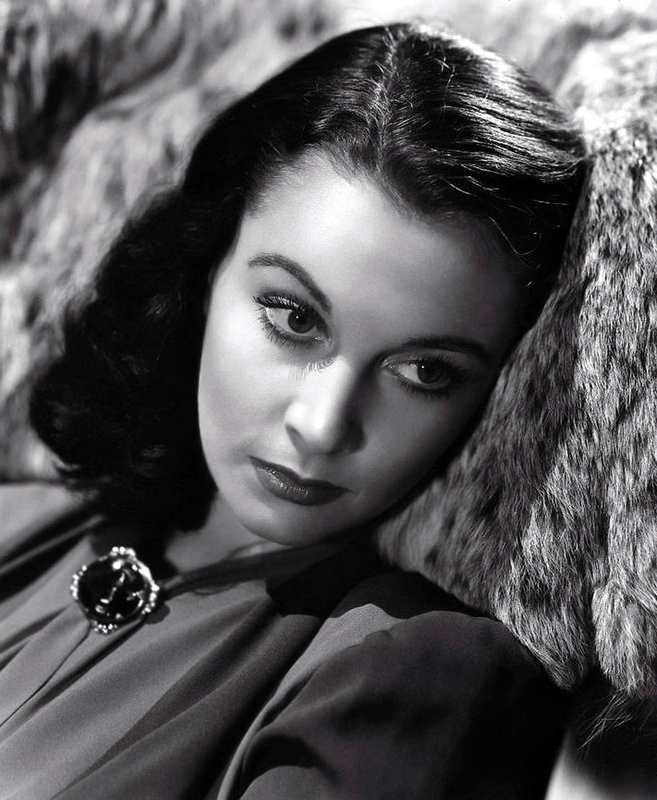 The British-born star won Oscars for playing iron-willed Southern belle Scarlett O’Hara in the Civil War epic Gone With the Wind; and as Blanche DuBois in the Tennessee Williams classic, A Streetcar Named Desire. Other films she starred in include Waterloo Bridge and Ship of Fools. She died of tuberculosis in 1967. Some of the material will go on display at the museum this fall. Spend an afternoon with Turner Classic Movies and On Location Tours on an exclusive sightseeing tour of the Big Apple. Set to launch on Thursday, August. 22nd, the TCM Classic Film Tour will run each Tuesday, Thursday and Saturday, beginning at 11:30 AM. The TCM Classic Film Tour features an experienced and knowledgeable tour guide, extensive trivia about each location and a special video introduction by TCM host Robert Osborne, a longtime resident of New York. The three-hour sightseeing bus tour will take movie fans to some of the city’s greatest filming locations and one of several initiatives TCM is launching as it prepares to celebrate its 20th anniversary in April 2014. In addition to seeing the real locations, visitors will get to see clips of the sites from cinema. New York is the most filmed city in the world. 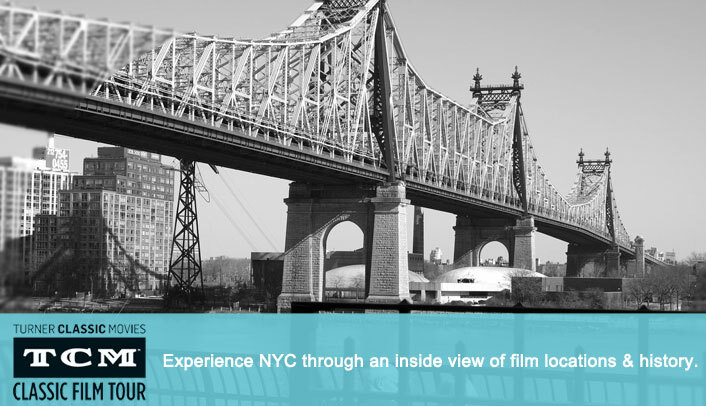 They have selected the best movie sites around Manhattan to share with you – in person and in motion picture clips. Not only will you get a taste of New York film history, but you’ll receive a great sightseeing tour of Midtown and Uptown Manhattan aboard a private and comfortable bus. Your guide will entertain, inform and quiz you with trivia questions as you as you visit over 60 locations! Book reservations for the TCM Classic Film Tour online at http://www.tcm.com/tours, or by calling 212-913-9780. 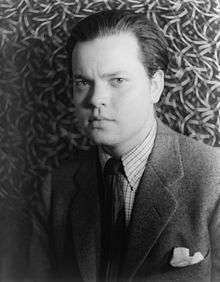 An Italian film archive has announced the discovery of a long-lost Orson Welles flick, a silent movie he made just before going to Hollywood to direct Citizen Kane. A rep of the Italian film archive Cineteca del Friuli found the 1938 two reel comedy Too Much Johnson in a warehouse in the northeastern Italian city of Pordenone where it was stored for years before being identified. The motion picture was originally thought lost in a fire at Welles’ home. In 2002, Welles was voted the greatest film director of all time in two separate British Film Institute polls among directors and critics, and a wide survey of critical consensus, best-of lists, and historical retrospectives calls him the most acclaimed director of all time. The forgotten movie will debut in October at a silent film festival in Pordenone. 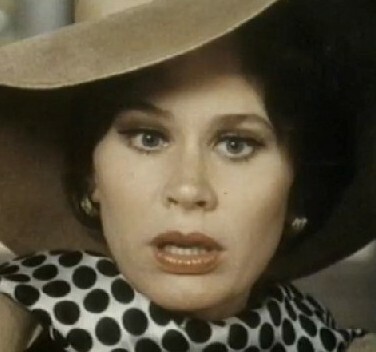 Karen Black passed away today at the age of 74. Plans are underway at the Ava Gardner Museum to host the annual Ava Gardner Festival, October 4th-6th in historic downtown Smithfield, North Carolina. This year the museum board of directors has chosen to showcase the award-winning film, The Night of the Iguana. Many critics felt this film to be one of Ava’s best performances, and she was nominated for a Golden Globe. Ava went on to win the Best Foreign Actress Film Award (BAFTA) and Best Actress at the San Sabastian Film Festival for her role as Maxine Faulk. The Night of the Iguana (1964) is an MGM film based on the 1961 play of the same name written by Tennessee Williams. Directed by John Huston and produced by Ray Stark, it featured Richard Burton, Ava Gardner, Deborah Kerr, and Sue Lyon. The theme of the festival will be Mad About Ava and the cast of Mad Men, the television show, are all being invited. Other invitees include Anjelica Huston, daughter of Iguana director John Huston, and Debbie Reynolds –both of whom have memoirs hitting the shelves this year. 7pm-10pm It’s a pub crawl and a gala event in the museum, including a 1960s costume contest and a raffle drawing for a trip to Puerto Vallarta and Mismaloya, where parts of the set are available to tour. There will be specialty drinks at nearby wineries, breweries and restaurants, and visitors can show off their 60s costume. The museum will have live entertainment, new exhibits related to the film, specialty drinks and hors d’ oeuvres, concluding with cash prizes for best 60s costume, door prizes, and the grand prize drawing. 9am-6pm The museum will be open for tours of the new exhibits, heritage tours to Ava’s birthplace, the teacherage and other points of interest along the Ava Gardner Heritage Trail, and there will be FREE film screenings of The Night of the Iguana in the museum’s theatre. 1pm-6pm The museum will have special hours on Sunday for tours of the new exhibits and a FREE film screening.